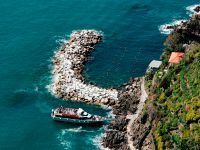 The rich water of the Cinque Terre Marine Reserve and of the whole Cetacean Sanctuary established in 1999 represents a very important area from the biological point of view, which is so rich in nutritious elements that can be compared to the Atlantic sea water. This is possible thanks to a favorable current system guaranteeing the mixing of the water and allowing the nutritious elements going up from the sea bottom, and thanks to the action of the winter winds able to favor the distribution along the whole water column. 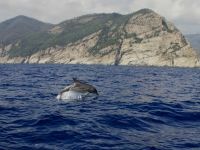 Due to all these features, about two thousand fin whales and thousands of other cetaceans, such as dolphins, goose-beaked whales and sperm whales reach the Ligurian-Occitan basin, including the Cinque Terre as well, to find some food in preparation for the winter. It was founded in 1999 thanks to a collaboration between France (Côte d'Azur and Corsica), Principality of Monaco and Italy (Liguria, Tuscany and North Sardinia). The agreement was ratified by Italy with the law No. 391 of 2001. The Sanctuary was included in the list of the special protection areas of the Barcelona Convention, therefore it is acknowledged by all the Mediterranean Countries. These national and international water areas - extending 100,000 square km - are characterized by particular environmental conditions that made the development of a food chain suitable for cetaceans possible. 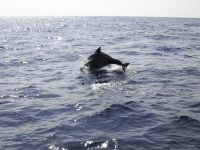 In the area of the Cetacean Sanctuary the presence of about one thousand whales has been registered, 30,000 to 40,000 among spotted dolphins, common bottlenose dolphins and short-beaked common dolphins. 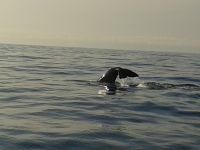 Furthermore, Risso's dolphins, sperm whales, Cuvier's beaked whales and pilot whales have been observed, along with occasional common minke whales finding in these water areas the necessary conditions for their nourishment and reproduction. 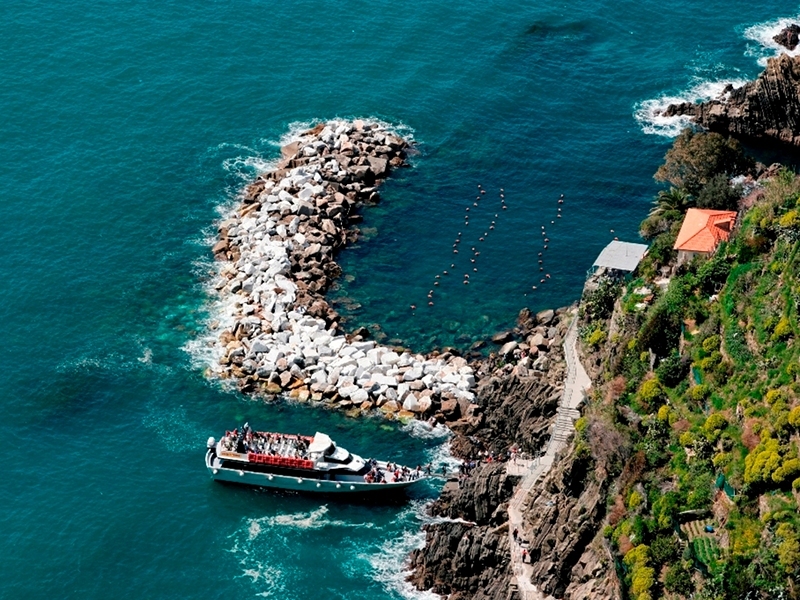 Considering such a high presence of cetacean in the Ligurian Sea, it is fundamental to safeguard their habitat; this task is carried out by the protected areas and marine protected areas, such as that of Cinque Terre, overlooking this part of the sea and contributing to regulate those activities that might damage or disturb the marine mammals, such as nautical traffic, fishing and tourism. Twenty-one of the almost eighty existing cetacean species live in the Mediterranean, such as the fin whale (Balaenoptera physalus), the common bottlenose dolphin (Tursiops truncatus), the striped dolphin (Stenella coeuruleoalba), the always rarer short-beaked common dolphin (Delphinus delphis) and the sperm whale (Physeter macrocephalus). Eight of those twenty-one species can be observed in our sea; they regularly reach these areas and include populations that can be observed all the year round, therefore it is ascertained that they reside in this sea, where they find their food and where they reproduce. Whales and dolphins are mainly present in the western and central areas, whereas they are rarer in the eastern zones and in the Black Sea. 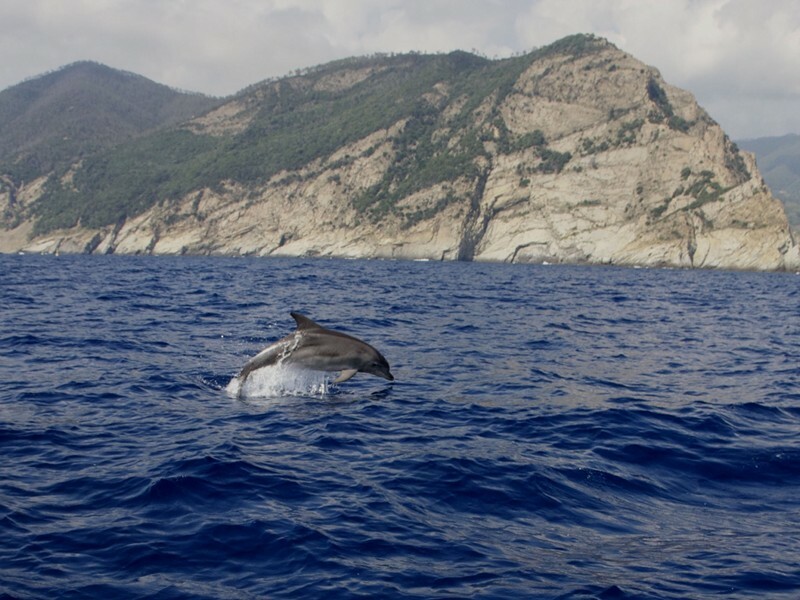 The closed basin of the Mediterranean represents an ideal habitat for the cetaceans: they occupy the highest level of the food pyramid, but they are particularly vulnerable to several threats mainly related to human activities. Cetaceans have a few natural enemies in the sea, much more dangerous for them are the human activities. Most of the future of the cetaceans is upon us. In fact, many populations and species of these mammals are endangered due to the human activities becoming always more invasive. Most of the risks involve the populations having a limited distribution and belonging to particular environments, such as the baiji and the South Asian river dolphin, or those having a very few individuals due to a thoughtless industrial hunting, such as the humpback whale in the northeastern Atlantic ocean. These factors are a serious threat for all the cetacean species. The real challenge for the future is to change things, and we all play an active role: we must encourage that radical change in the human behavior as far as the management of the sea and of the resources is concerned. 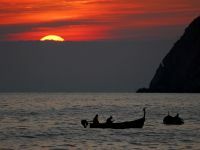 The pressure of a growing tourism rate, the excessive urbanization, the high presence of hydrocarbons, the global change represent a serious danger for the survival of the sea and make it less suitable to host sensitive species like cetaceans. The pollution caused by the urban drains can lead to eutrophication phenomena, and the surplus of nutrients (phosphorous and nitrogen coming from the agriculture and the detergents) can cause demographic explosions of dangerous and toxic seaweeds. The chemical pollution connected with the industrial development is among the main threats to cetaceans. The density of the pelagic tar found in the Mediterranean, with an average amount equal to 38 mg/square meters, is the highest in the whole world. Some types of chemical toxic substances coming from human activities, such as mercury, the PCBs and the DDTs, tend to accumulate in the food chain, becoming dangerous for the final consumers, such as humans and cetaceans. Humans and cetaceans use the sea to find their food, therefore they can compete with each other, which has negative impacts on both the fishing economy and the animals. Some species, such as the common bottlenose dolphin, the striped dolphin, the Risso's dolphin, the sperm whale and the short-beaked common dolphin occasionally go up to the fishing equipment, take the fish away from the nets, make holes and tear them and, sometimes, they remain trapped. The most dangerous tool from this point of view is the drift net, prohibited by the European Commission since 2002 and in the whole Mediterranean since 2005, which is still illegally used. Other dangerous tools are the set gill nets, only rarely the trawl nets, the surrounding nets, the fishing lines and the long lines. Every year about 300,000 cetaceans die trapped in the fishing nets, 1,000 per day. Despite the prohibition of the European Union, only in 2005 the Italian Coast Guard confiscated 800 km of drift nets, 600 km in 2006. In the Mediterranean the scientists registered the killing of 8,000 cetaceans every year due to the fishing equipment. Caused by the many boats and military and coastal activities as well, the noise pollution interferes with the bio sonar of cetaceans and with their extremely sensitive sense of hearing, and it can also interfere with the food research and with their reproduction. 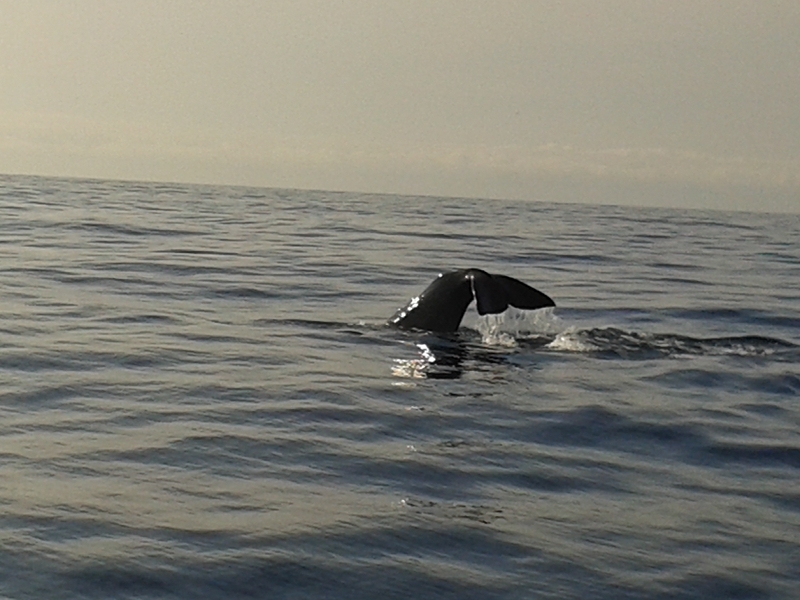 Most of the problems occur in summer when, besides the increase in the number of boats, a higher presence of cetaceans is observed since they are attracted by the abundance of plankton, and the risk of collision is higher. The cetaceans' death rate related to the collisions with boats is between 16% and 19.9%. But this rate is always growing. 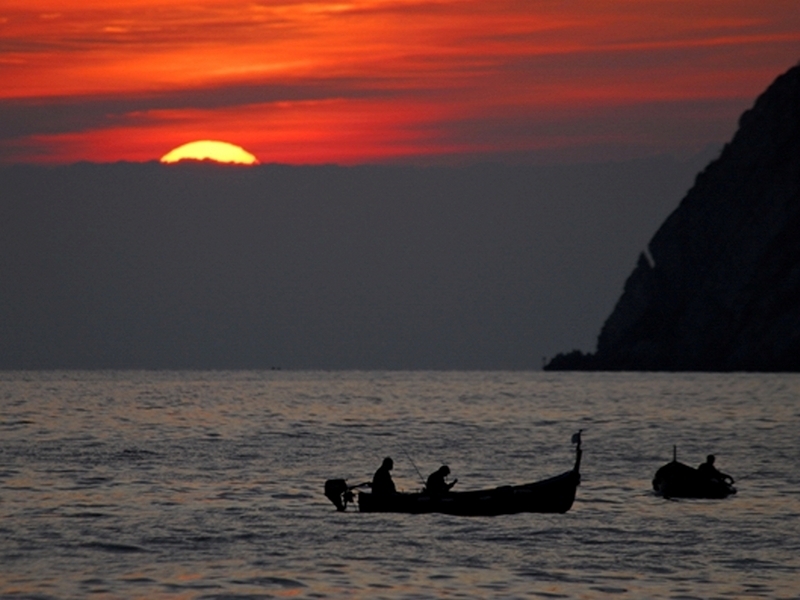 The Mediterranean is subjected to a strong stress due to the extraordinary level of marine traffic, representing the 30% of the global marine traffic and the 25% of the hydrocarbons in the whole world; a percentage which is always growing.